There can be many reasons for taking your business online and creating a website, but marketing is one of the main purposes of creating a website. A properly managed website can immediately increase brand awareness, help you make new customers, showcase the qualities of your business, increase your publicity and it can often even help to gain the attention of potential investors. When it’s finally time to create your website, many decisions have to be made, from the functionality and design to the content your website will provide. However, the most important decision that marketing managers shouldn’t forget to focus on is choosing the proper hosting service for the website. 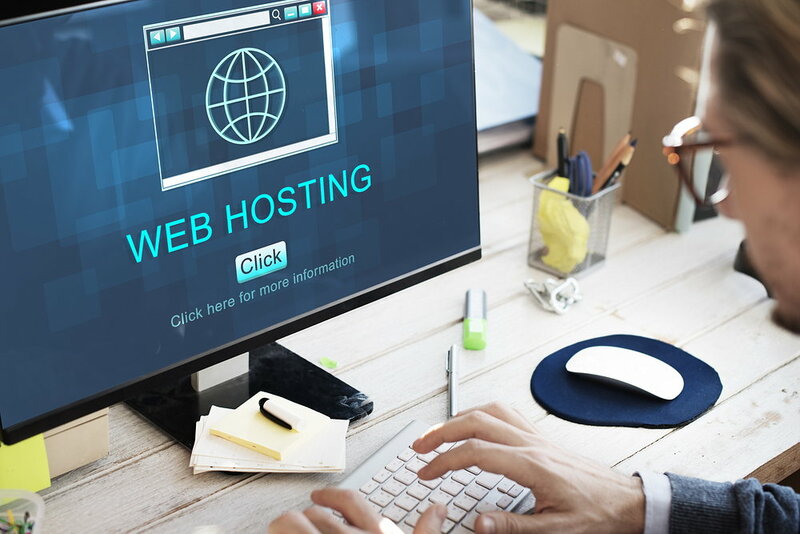 Here are some reasons why choosing the right web hosting service and type is important for the progress of your marketing website. The right type of hosting will make or break your website. There are basically four main types of web hosting, i.e., shared, dedicated, VPS (virtual private server) and managed. Every type is suitable for a certain kind of website and is not suitable for others. If this is your first website and you plan on making a small informative website that doesn’t require much server space and processing then shared and managed hosting are the best options. VPS hosting is a kind of combination of shared and dedicated web hosting, and it is suitable for medium and growing companies. The right hosting companies will save you valuable resources. There are many hosting companies such as hostiserver.com, Hostgator and GoDaddy operating in the market. Different companies specialize in different type of hosting and have different packages. Your goal should be to find the best hosting package that provides the best specifications for the best price. You need to select a company with the service that will best suit your business needs. So compare deals from different companies before you sign on the dotted line and make things official. Doing a little research can save you from getting into a bad hosting contract! When it comes to choosing a website host one of the most important things is finding out what the uptime guarantee of the company is. The last thing you want for customers is your website being down when it is visited. So, make sure only to choose a hosting provider which has an uptime guarantee of at least 99 percent or above. When managing a website, you will require a hosting service that is reliable in the area of security. Major hosting companies spend a lot of resources and put a lot of effort into security. They have well-equipped cyber-security teams that prevent your servers from unauthorized access. The servers are also kept in secure locations that are constantly monitored. Barbara Morgan has been covering web technology news for over five years. She regularly posts at hostiserver.com – Managed WebHosting.